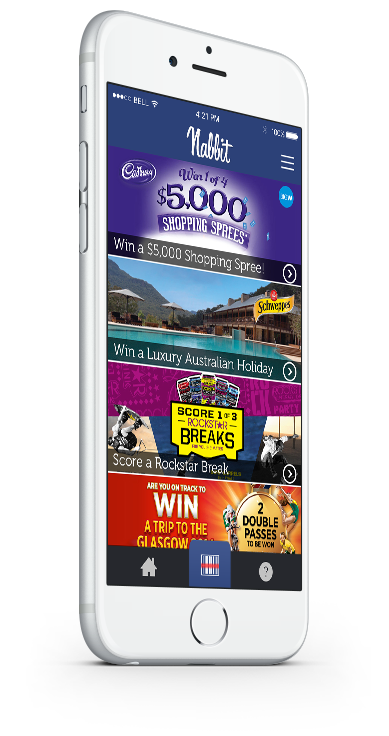 Free Australian competitions iphone and android application - Win cash and prizes while you shop! 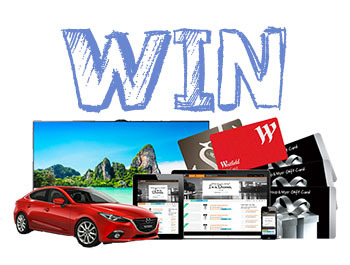 Win cash and prizes while you shop. Scan product barcodes to enter competitions and receive personalised offers based on what you buy. 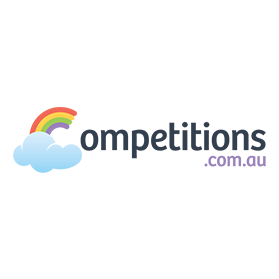 Enter competitions quicker and increase your chances of winning with Nabbit! 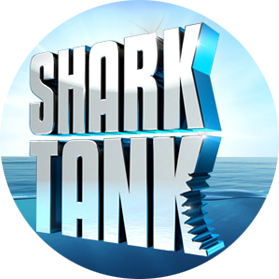 What if you could win cash, holidays and other prizes simply by doing your shopping? 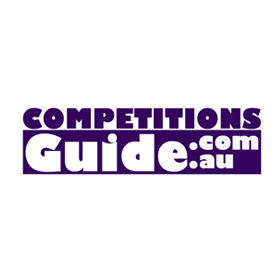 The Nabbit application gives you access to the biggest and best Australian competitions that you can enter by simply scanning the product barcode. 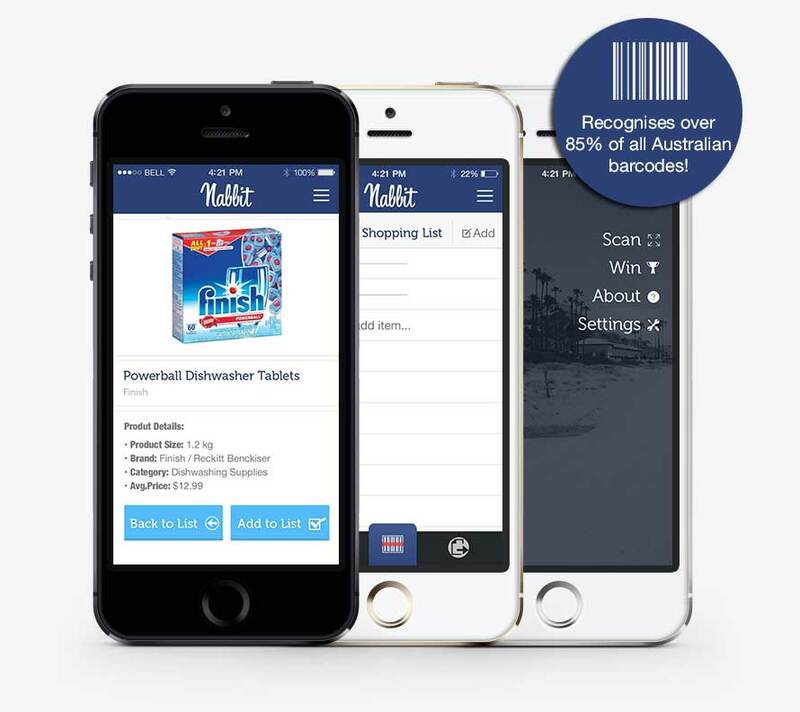 Nabbit's shopping list feature recognises more Australian products than any other shopping list application. Simply scan the product barcode or type the product name to add it to your list, send lists to your partner via email or Facebook and keep track of what you have bought and what you need to buy. Share the Nabbit love with your family and friends and you will go in to the draw to win a week’s free groceries! 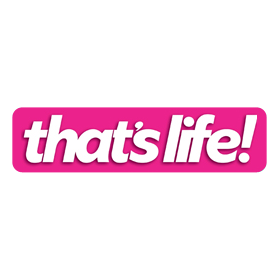 Download now and start winning right away!